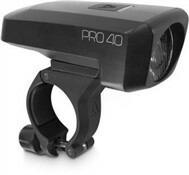 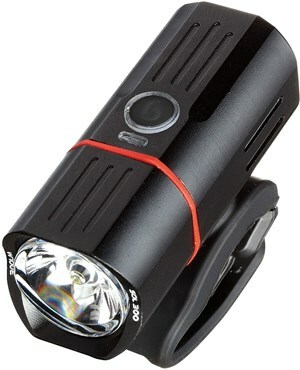 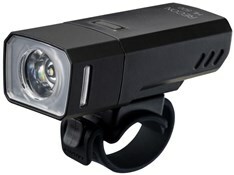 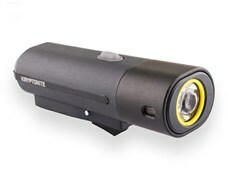 See and be seen with the Guee Sol 300 Plus front bike light. 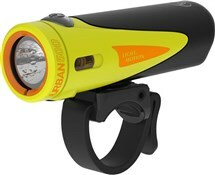 Whether you’re commuting home from work or riding to the shops, the Guee pumps out a powerful 300 lumen beam to improve your safety. 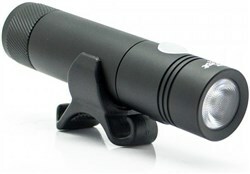 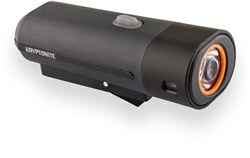 The Guee Sol Plus features a unique automatic mode that changes light output (from 50 – 300 lumen) depending on the amount of ambient light presence. 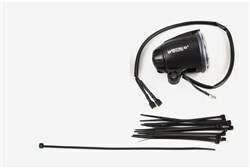 This innovative auto adjust feature also extends the run time on each charge.